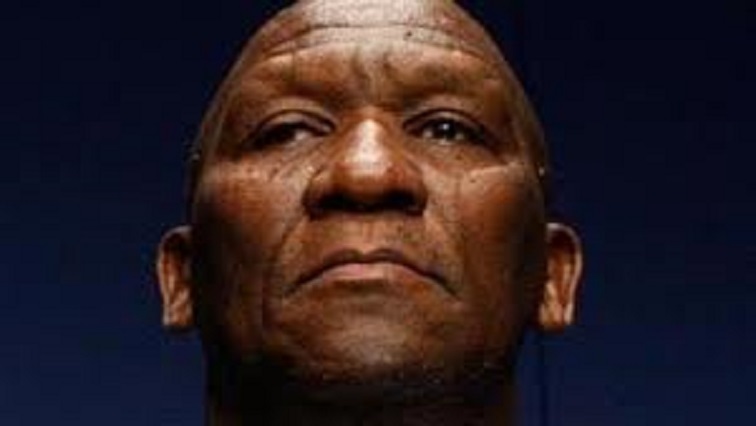 Cele calls for arrest of KZN CIT robbers within 24 hours - SABC News - Breaking news, special reports, world, business, sport coverage of all South African current events. Africa's news leader. Police Minister Bheki Cele was addressing mourners in KwaZulu-Natal. A suspected cash-in-transit robber is in police custody in hospital following the bloody shootout with police in a heist at Nongoma in northern KwaZulu-Natal a week ago. This emerged at the funeral of police Special Task Force member Erasmus Musa, who was shot dead in, together with Crime Intelligence colonel Carl Van Der Vyver. Seven robbers were killed in the shootout, while three got away. Police Minister Bheki Cele said after the funeral outside Port Shepstone on the South Coast that the latest report on tracing the outstanding suspects is promising. Cele wants them to be arrested within 24 hours. This entry was posted on 10 Feb 2019,07:03AM at 7:03 AM and is filed under South Africa, Homepage Latest Stories Slider. You can follow any responses to this entry through the RSS 2.0 feed. Both comments and pings are currently closed.